While flipping through a magazine, you see a makeup ad that is lit fabulously and you immediately think, “That’s beautiful! How did they do that?” The answer may be sitting right in front of you! Seeing a photo you love isn’t just inspiration. Look closely enough and it can also be worth a thousand (educational) words. There are a few common techniques used when deconstructing the lighting of a portrait. In this three part series, we will cover these techniques in detail to get you comfortable in determining the light in your favorite portraits. In this first part, let’s “see” what clues we can find. 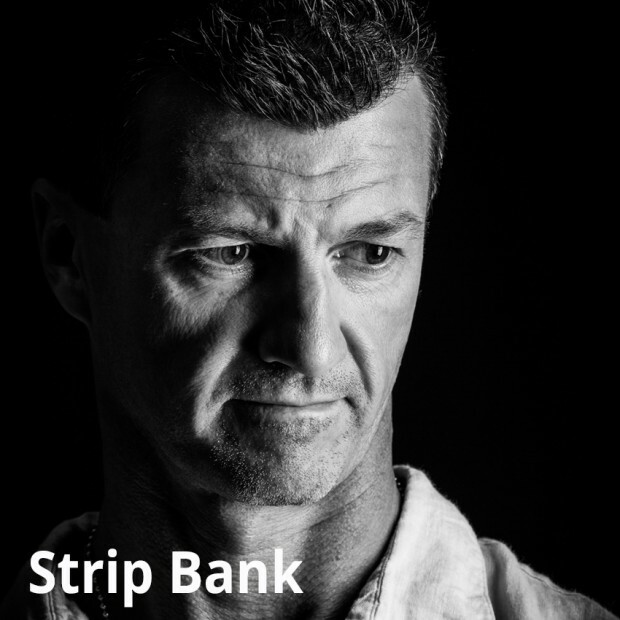 Perhaps the most important tool in deconstructing a photography is a catchlight. 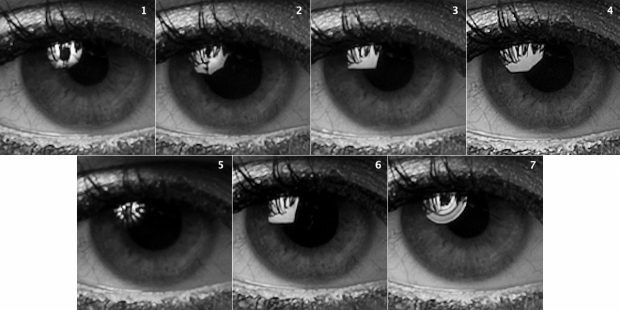 Eyes act as tiny hemispherical mirrors that reflect everything including light. Look closely enough and sometimes you can even see the photographer in the shot! The catchlight gives you the opportunity to go behind the scenes with Criss Angel and learn the magic trick of not only how many lights were used to light the subject but sometimes even the specific modifiers used. A perfect example is this test Robert Mitchell did for Lighting Academy. Based on the eye reflection and light, you can tell what modifier was used. Your exclusive ticket to learning from lighting master, Joe McNally, has arrived. Don’t miss a thing. Umbrellas are star-like yet circular in shape. You’ll see a black spot in the middle where the flash sits as well as poles that extend out to the edge. A parabolic umbrella will look like rays are coming from the center of the catch light because of the reflective material they are made of. An umbrella soft box has a smoother reflection. Soft boxes are square, rectangular or octagonal in shape. Octagonal reflections look more natural than a square catch light. 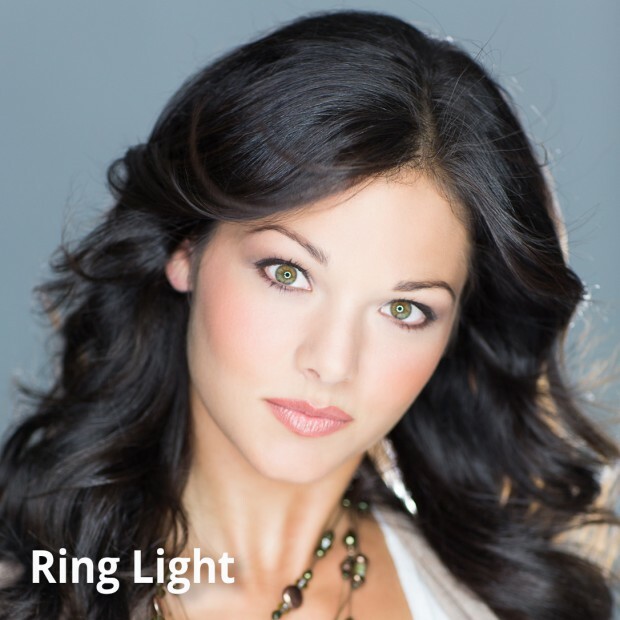 Ring lights are a circle of light with a large dark space in the middle. 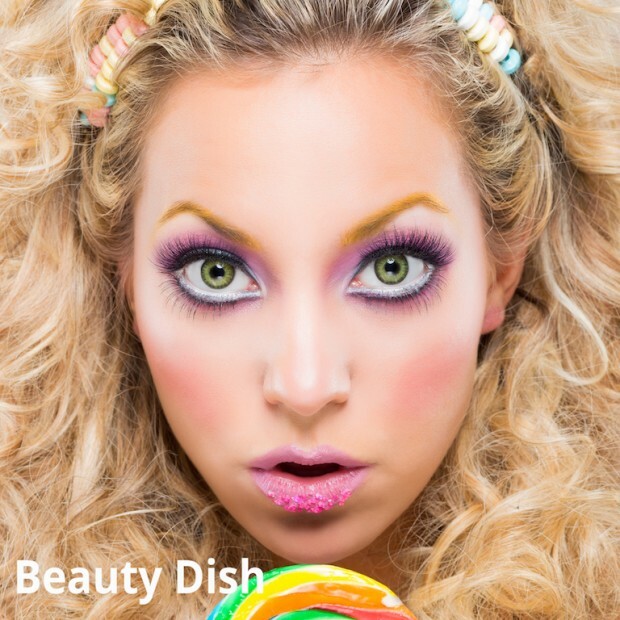 Beauty dishes are a larger round catch light with a small dark spot in the middle if the beauty dish has no diffusion on it, or all white if the photographer put a sock on it. 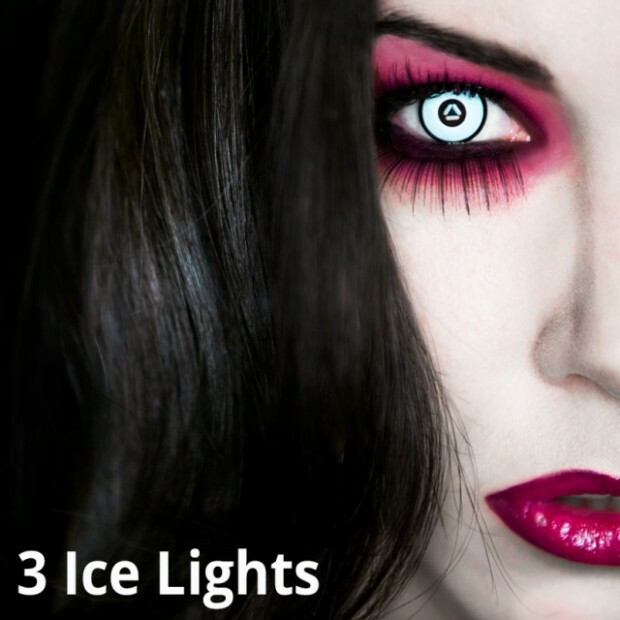 Natural/window light will fill the eye with many differently shaped catch lights. Here are some examples of some of the lighting we described above from one of LensProToGo‘s team members, Robert Hare. As you’ve seen, the catch light holds a lot of valuable information. Not only can you tell how many lights were used by counting the catch lights but also get a good idea of what modifier was used, if any. In the next post we are going to take a look at how you can look at a photo and determine positioning of the lights and their distance to the subject based on catch lights. Your exclusive ticket to learning from Joe McNally is here. Don’t miss a thing. Meg Rodney heads the marketing team at LensProToGo. When she isn’t working, you can find her cuddling with her cat, Domino, searching for nautical antiques, or scaling the closest mountain.